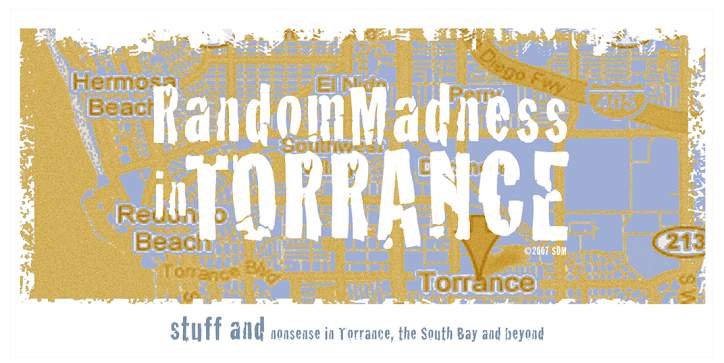 Random Madness in Torrance: Dobble Dobble! We are lucky. Fat, and doubly lucky. On Thanksgiving Day, we ate at my sister in law's. On the day after Thanksgiving, we ate at my sister's. Two Thanksgiving dinners. Two turkeys, two stuffings, two pumpkin pies. Oooh, la la. Two opportunities to eat leftovers. If that ain't good ol' american gluttony, I don't know what is. Did not do any shopping - just ate, and chatted and plopped on the sofa. 1. Today, we signed our refi documents, and we didn't even have to leave the house - the Notary came here. We're saving money, yipee! 3. That our family is pretty much alive, healthy and kicking. 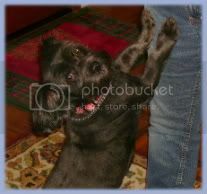 No missing limbs, impacted molars or growing tumors. 5. Old skool repairman Bruce Bauer fixed my refrigerator so I didn't have to buy a new one. Whew! 6. The cars are still working. Hope your post holiday is full of tasty leftovers.